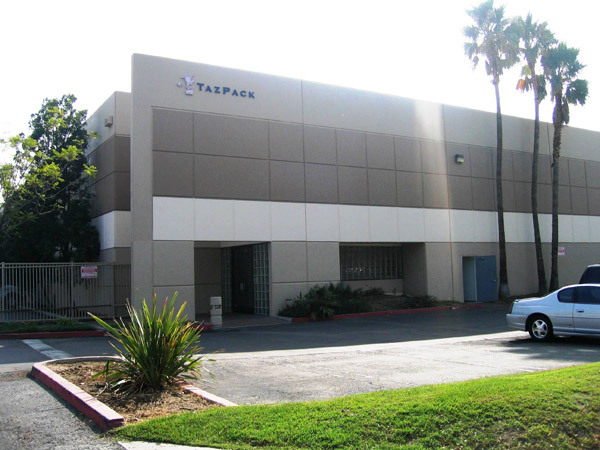 TazPack is a complete resource for all your order fulfillment, Packaging requirements, warehousing needs, and 3rd party logistics management. We manage all your requirements to enable you to do what you do the best, SELL you products and services. We can process any and all levels of your order fulfillment or special project fast and efficiently. With our experienced staff, we have the flexibility to mold around our client's needs, to meet their deadlines and make them shine. We have run press campaigns, movie and television launches, script assemblies, POP assembly and distribution as well as catalogue assembly and kit pack outs to name a couple. No job is too small or too large with our fulfillment department has assembled literature kits for Verizon in the millions and scripts for the Academy Awards in the 100's. We work with local business as well as receiving ocean containers daily for our national accounts. So whatever your project requirements are, we can help. We have years of experience in B to B (business to business) and B to C (business to consumer). We offer services including Electronic Order Processing, Inventory Management, Kitting and Assembly, Product Packaging and Assembly, POP assembly, Display Builds and Kit builds of any complexity level. TazPack also has a benefit for our clients that NO ONE else in the fulfillment industry offers. We are a full distributor of packaging materials and supplies. Being a master distributor of packaging materials cuts out the middle man and the middle mans mark up. That savings is then passed on to you! TazPack focuses on going the extra distance. We want to offer more and do more for our most important asset, You, our client. Barbara Buschmann has been in the industry for over 18 years. She began her career in packaging design and distribution and today offers services from concept to client distribution. Over the years she has developed a strong sense of what her clients needs were and, with that knowledge, has maintained a large core of clients she still works with today for more than 15 years. In 2004, she felt that she could offer more and do more for her clients if she were to go out on her own. Thus, TazPack was born! Why "TazPack" you ask? Barbara has always gone 90 miles an hour, an extreme multi-tasker. She was given the nickname "Taz" 10 years ago and told "slow down Taz, it will all get done". However, slow was and is still not in her vocabulary. Since TazPack opened on April 1, 2004, we have been very fortunate in the quality of the staff we have brought into our fold. 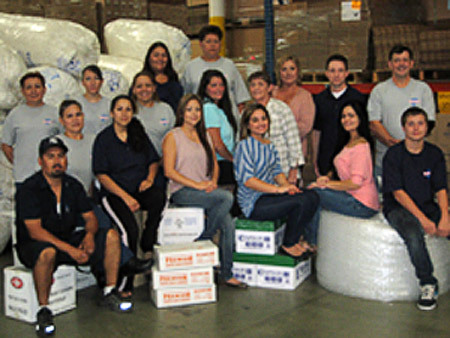 Our core staff has a combined experience in fulfillment of over 75 years, and over 50 years of combined packaging experience. This gives us the knowledge and experience to meet all your needs, and see all of your fulfillment projects through to successful completion .. We know what we're doing, we know where we're going and we know what our clients are needing.